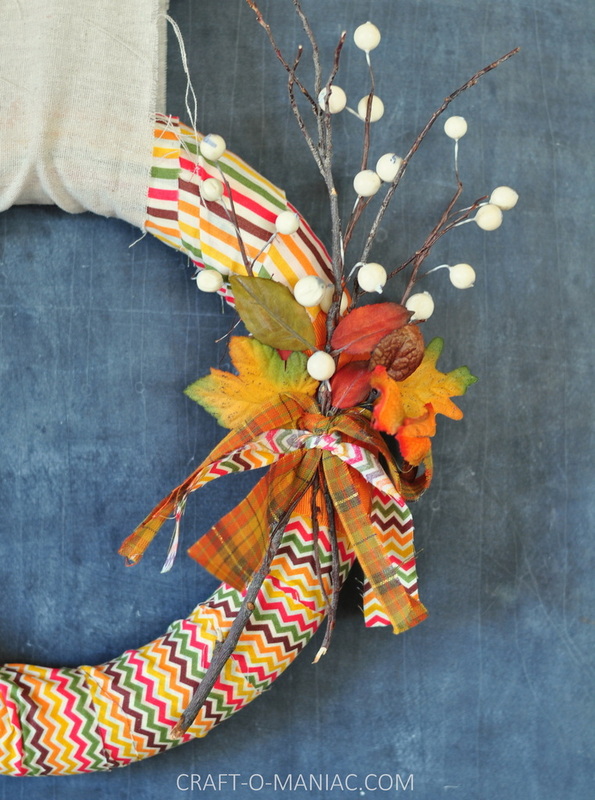 Hell my friends, today I am sharing this simple DIY Fall Fabric and Twig Wreath. 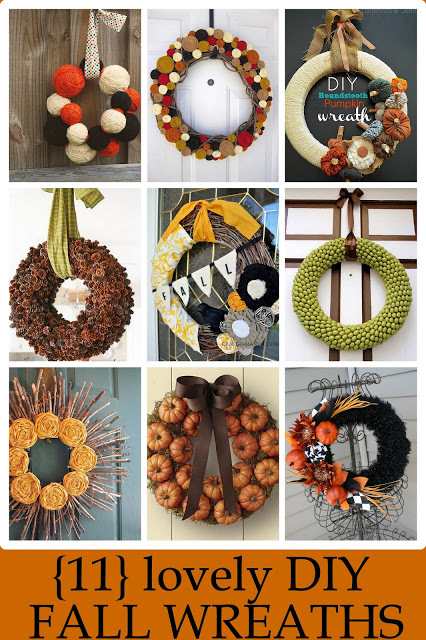 I am in full fall mode here at my pad, even if its way to hot to even think of fall let alone decorate for it. Blah! I don’t care, because I will just burn some yummy fall tart scents and pretend. wink. 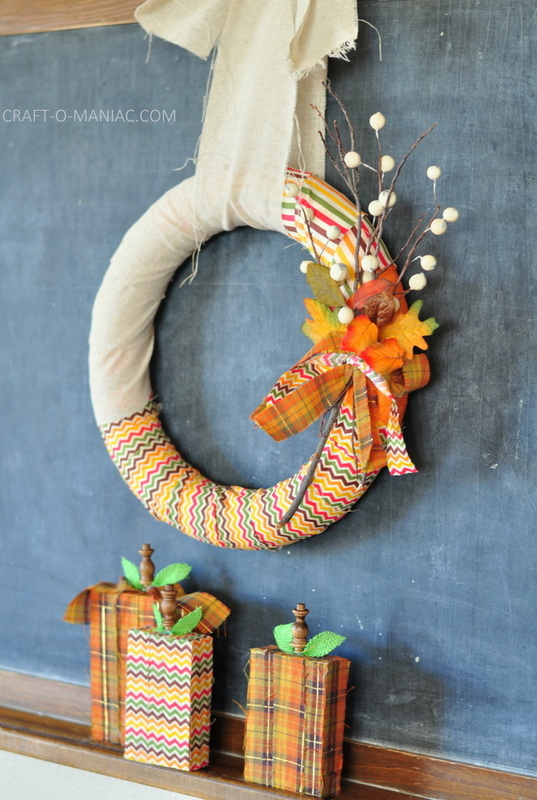 So what inspired this wreath idea, was just me going through my fall bin and finding some extra not used goodies. I just pulled out some extra leaves, twigs, and twig and berries. 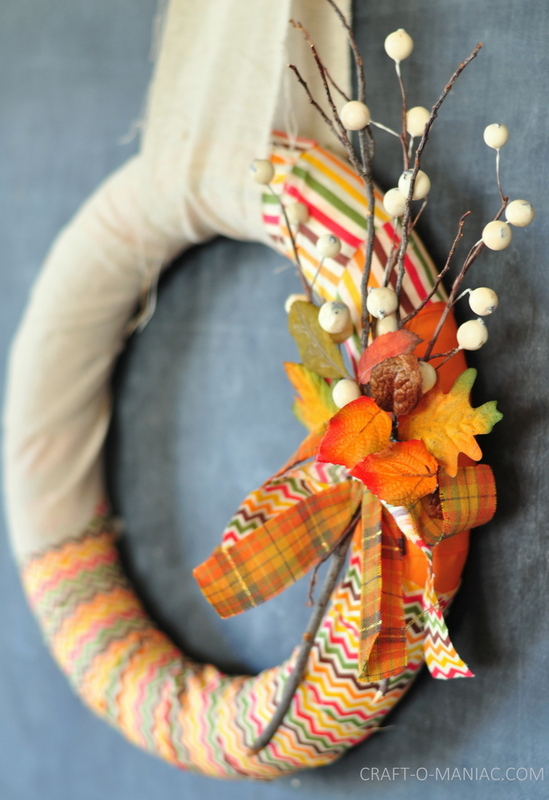 I also had a styrofoam wreath form that I just recycled and the fabric I had too. So with the supplies I had on hand I got busy creating the wreath. Basically I cut some fabric to the size I wanted and wrapped the fabric around the wreath, hot gluing it down when I got the wrapped fabric how I wanted. 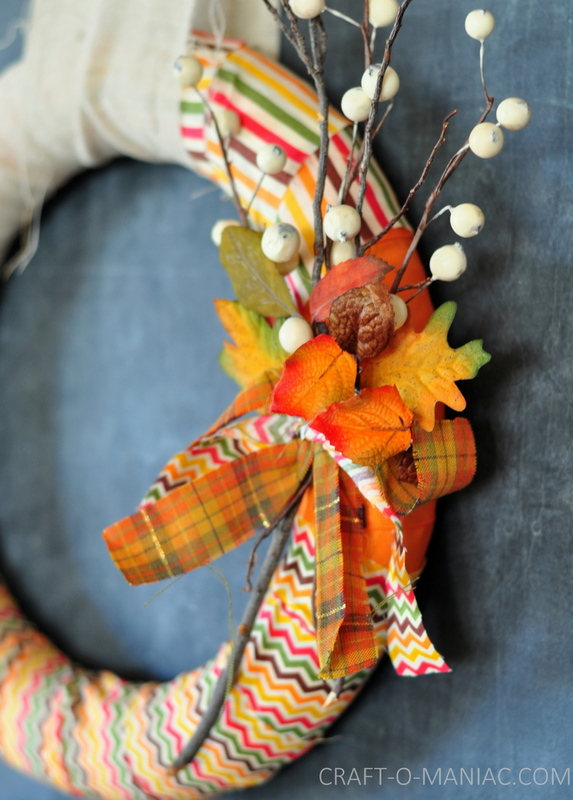 Once the different fabrics were wrapped around the wreath, I took some twigs from outside, some twig and berries, and some cut strips of fabric and tied them all together. I then hot glued down some extra leaves were I liked them. 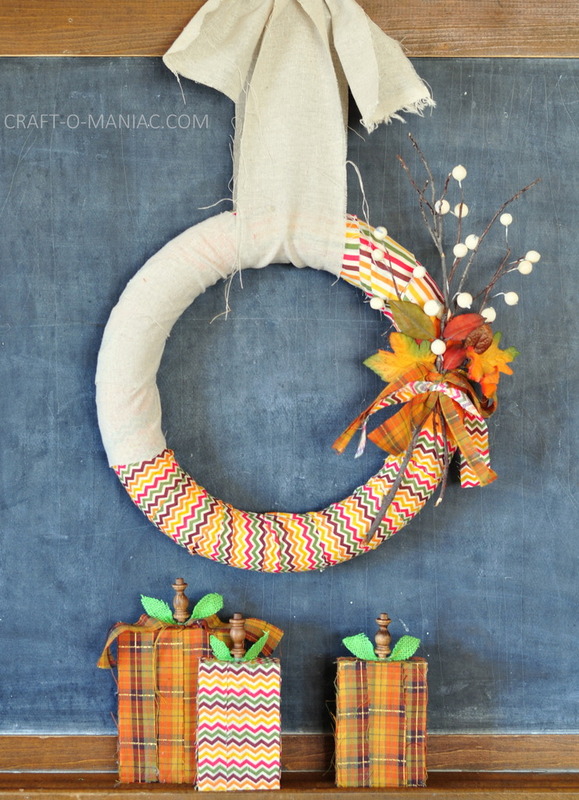 Then I hot glued down the twig and fabric bundle to the wreath. 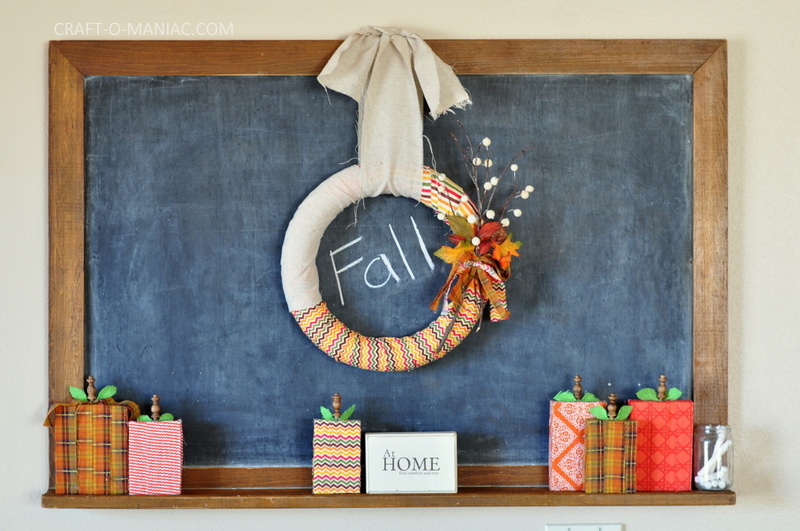 Super easy DIY fall wreath. 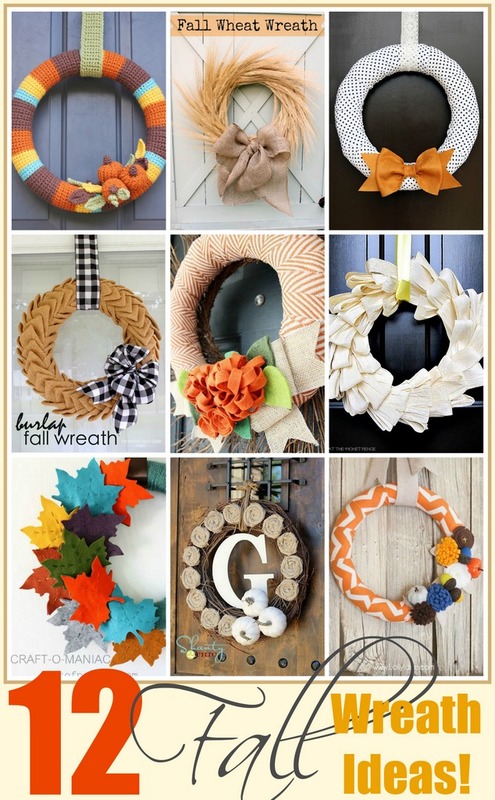 and for more fall wreath ideas you can go Here. 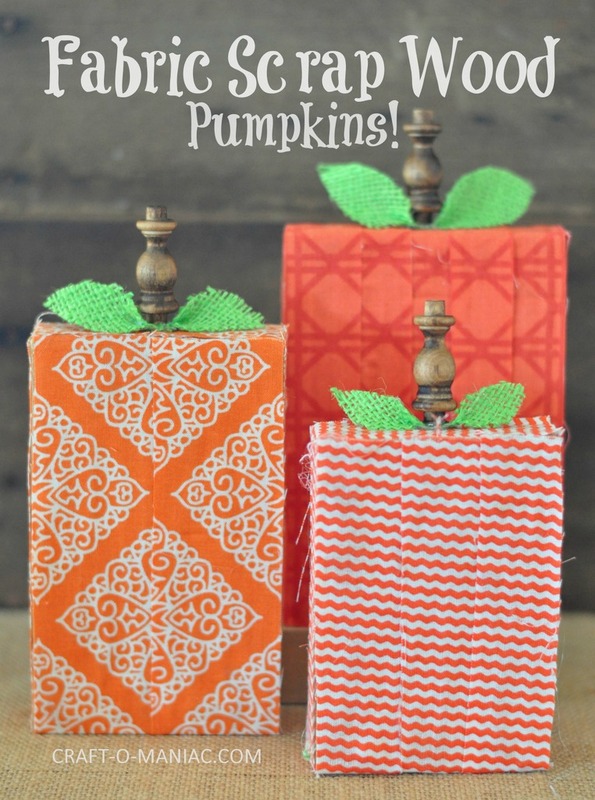 Thanks for stopping by, happy fall festive crafting and decorating. Bring on the apple cider, and pumpkin treats. The end.